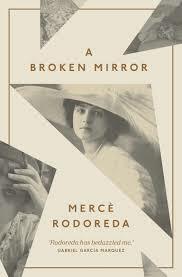 That the final chapter of Merce Rodoreda’s A Broken Mirror is told from the point of view of a rat gives some indication of how far behind she had left the first person narration of her previous novels by the time she came to write her ninth, her first to be published since her return to Catalonia in 1972. “A novel is a mirror carried along a road,” claimed Stendahl, warning his reader that it is as likely to reflect the mud beneath as the blue skies above. 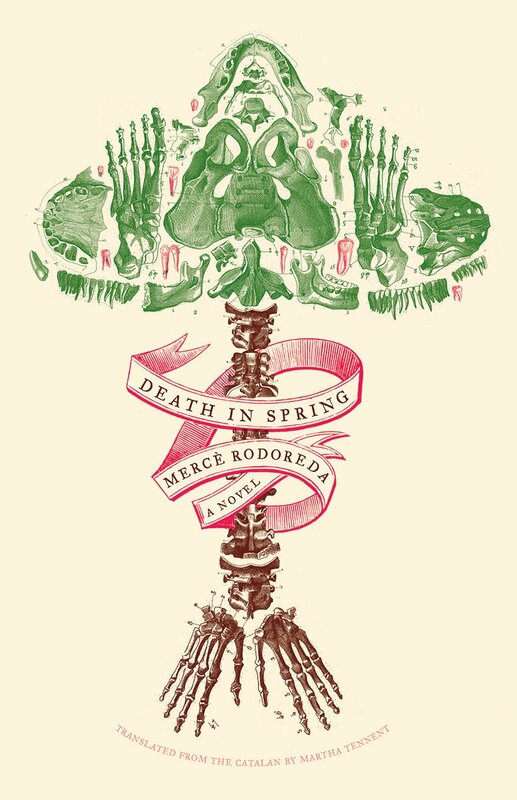 Rodoreda certainly shares Stendahl’s intent to show us the high and the low, but her fractured viewpoints suggest that what appears in the guise of a nineteenth century novel is in fact its epitaph. The novel opens as a young wife, Teresa, is presented with a brooch – “a bouquet of flowers made with diamonds and as big as the palm of his hand” – by her elderly husband, Nicolau Rovira. Teresa is not of the same class – the daughter of a fishmonger – and already has an illegitimate child by a married man. She later returns to the jeweller and asks him to buy back the brooch, using the money to pay the father to adopt the child, telling her husband she has lost the brooch while at the same time arranging to become her son’s godmother, “a rather mature infant who had no mother, poor little thing, she’d died in the hospital in childbirth.” Teresa is no Becky Sharp, however: she is simply practical, contriving the best outcome for all concerned, a cool-headed capability that will be shared by many of the women in this novel of three generations. 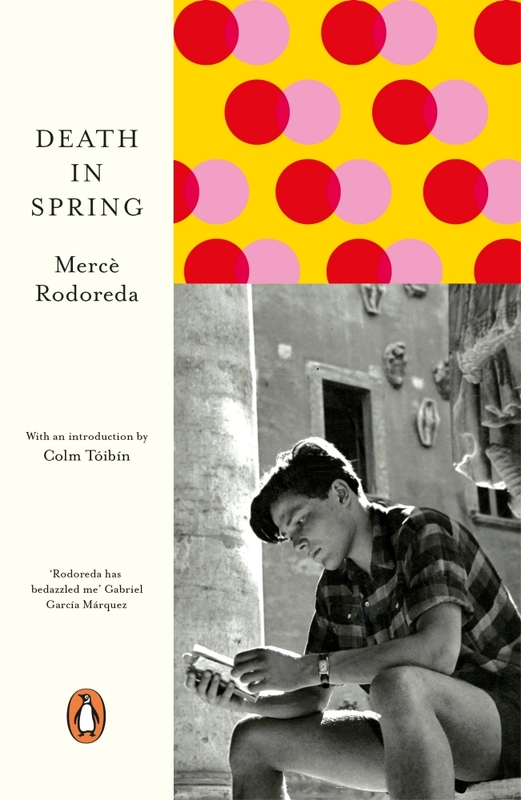 Neither is her married lover a cad (she remembers him fondly on her death bed) nor her aged husband a breathless letch; from its opening pages, Rodoreda’s humanity shines through. Her characters have flaws and failings, but we will not be expected to boo and hiss from the stalls as they pantomime their way through a nineteenth century melodrama. 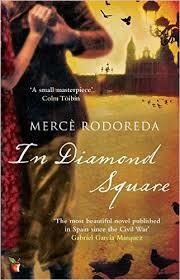 You are currently browsing the archives for the Merce Rodoreda category.